The report based on the State Comptroller’s “Fiscal Stress Monitoring System,” found that the City of Yonkers moved into the “moderate fiscal stress” category, up from “susceptible to fiscal stress” designation a year ago. 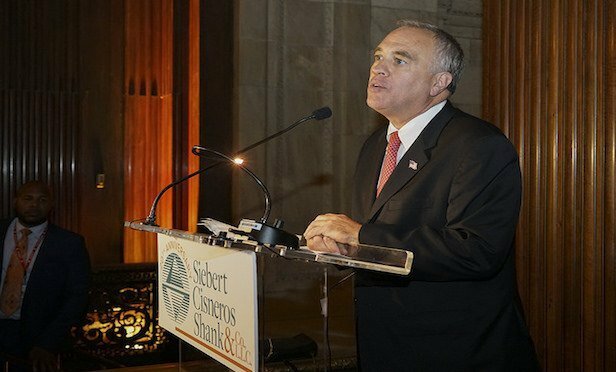 ALBANY—New York State Comptroller Thomas DiNapoli has released his annual report on municipal fiscal stress, which found a number of villages in the New York metro area, as well as the City of Yonkers in Westchester County, are in some form of significant stress. Rent Control Legislation Continues to Expand in L.A.
CNL Healthcare Properties was the seller of the four inpatient rehabilitation facilities.